Just like most appliances and systems, an intruder alarm needs regular servicing and maintenance for it to work as it should and offer you its full protection. We would recommend an annual service to give the system a thorough check over and test batteries, sensors, panel/keypad, bell box and control panel processor. Why Use Calder Security for Home Burglar Alarm Servicing? 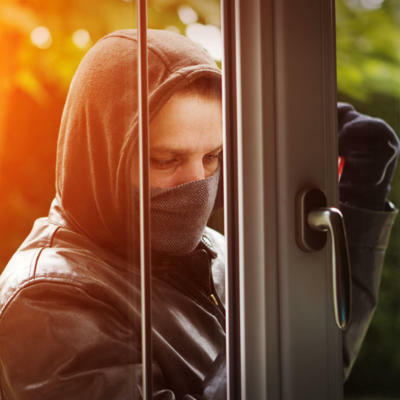 As a senior police officer links recent rise in burglary to austerity, social media and other facts, we share our top 10 spring home security tips. 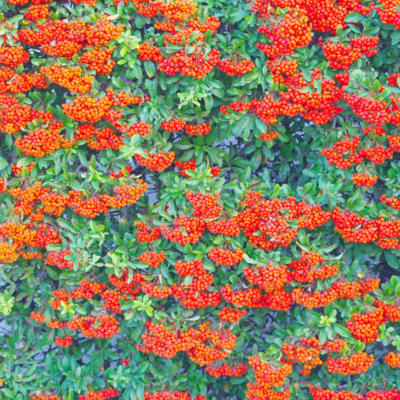 How defensive planting could reinforce your external home security. 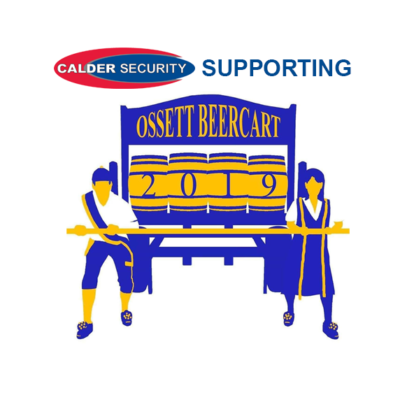 We will be sponsoring the Beercart Festival once again when it comes to Ossett on 31st May/1st June. Look out for our prize draw for tickets and beer tokens!